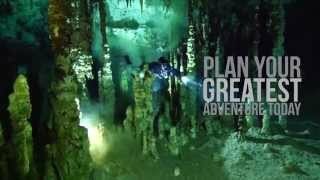 Global Dive Guide is a unique, comprehensive and user friendly virtual dive guide that provides you with everything you need to start planning your next exciting diving adventure. At the touch of a screen you will discover our exclusive, high-resolution photo gallery together with easy to read site maps and engaging, thought-provoking content put together by a team of inspired divers who love nothing more than to share their experiences with the global diving community. Compatible with iPhone and iPod touch. Requires iPhone OS 7.0 or later. WiFi, Edge, or 3G network connection sometimes required. Requires Android 4.1 and higher. WiFi, Edge, or 3G network connection sometimes required. No need to spend endless hours trawling through pages of information! The Global Dive Guide app has everything you need all in one place, where you can discover, purchase and download dive destination guides, obtain free destination updates, share your favourite dive sites, and avoid roaming fees. Check out our Global Dive Guide app, invite your friends and family and become part of an interactive community sharing a passion… don’t just dive. 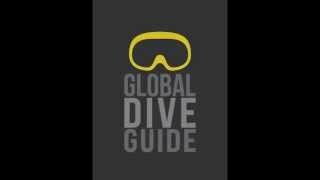 The Global Dive Guide support team are on hand to provide full technical support and will always welcome your feedback.